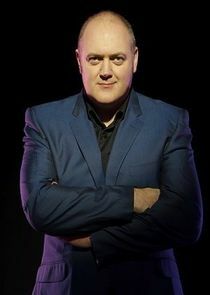 Mock the week is a topical comedy show hosted by Dara O'Briain is a hilarious show that does as the title says, it mocks the week. Well known comedians are bought in and off the top of the head have to come up with witty and funny puns and sketches about the weeks news stories.Guests include Jo Brand and Rory Bremner. It's hilarious.